Basements are one of those parts of the home that are often taken for granted when looking to add an extra space. There is a high possibility that you still have an unfinished basement. Maybe you planned to renovate it when you purchased the home but never got around to doing it. 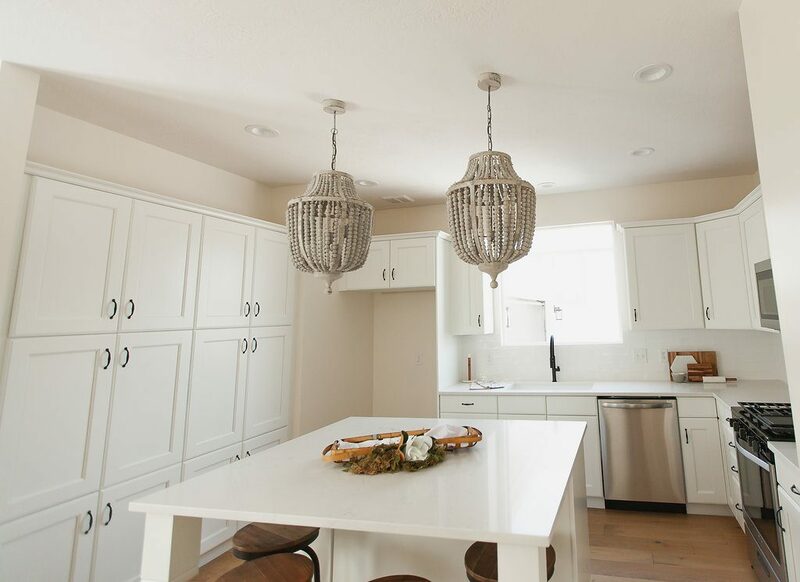 Whatever the case is, trust us as your Basement Finishing Company in West Jordan Utah. We take privacy seriously. Your information will never be shared. NO SPAM or marketing emails. Whatever it is, there are a lot of exciting benefits that basement finishing in West Jordan can give you. *Adds value – Basement finishing adds an extra space to your house and as a result, it also increases its value. *More space – As mentioned earlier, basement finishing can add extra space to your house. Basements on average add at least a third of space to your house. The decision is yours to make as to what you will use this additional space for. Maybe you can use this extra space as a family room, a guest room, or even a home office. *Mother-in-law quarters – There are times when you will need the help of your parents to take care of your growing family. Basement finishing West Jordan will give a comfortable living situation for your extended family. You can have a kitchen, bathroom, and bedroom added to turn the space into a mini apartment. *Creative reign – Since the basement is found downstairs, there is no need for you to worry a lot about matching its style to your upstairs living space. Unleash your imagination and creativity and create your dream basement. *Organization and comfort – Basements are often the most insulated room in a house that makes it very warm during winter and cold when the summer months kick in. If your basement is used for storage, you can have a closet built to organize and hide your clutter. With a basement finishing West Jordan from Utah Basement Finishing, you can look forward to several benefits no matter what kinds of add-ons you chose. Among the leading advantages of a basement remodel is its added value to your house as a whole. Right now, the national average return on investment for basement projects is 75 cents per dollar based on a survey conducted not too long ago. You will also benefit from the general functionality with possibly more entertainment space, storage space, and bedrooms. You can also take advantage of more light in the basement with doors and windows installed to allow more natural sunlight coming in. Some other benefits of basement finishing West Jordan include more support for the handicapped guests and residents using handrails, eliminated moisture, proper heating, more solid footing with the finished floors, decreased radon, and more routes for escape in case of fires and other types of natural disasters. Utah Basement Finishing knows that there is a whole world of potential in your basement. We have been remodeling and designing basements for a long time. Our long years of experience will transform your unused and dark basement into the best room in your house. NOTE: This address is not open to the public. We only offer in-home estimates and consultations. Thank you!